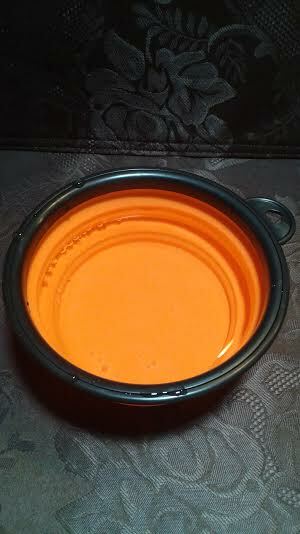 I have to say that I love these dog bowls, they are great quality and I love the material. They are the right size for you to carry in your bag or just leave them in your car if you are a traveler. 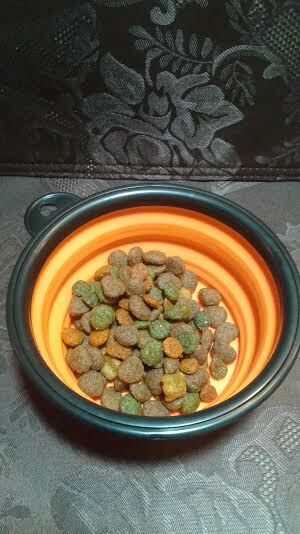 They come in 3 colors which I like I have two dogs and I can feed both of them and also use one of them for water or if its not time to eat but we are in a park I can give both of them water in two separate bowls at the same time. 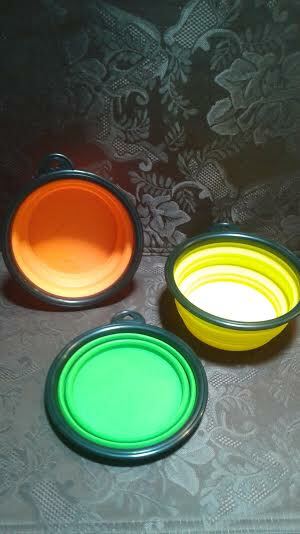 I love that they are convenient, light weight, reusable and they are collapsible. They are easy to clean and to put away. They are dishwasher safe also. *I received this product complimentary in exchange for my honest and unbiased review, regardless I only recommend products or services I use personally and believe will be good for my readers.